BioFuel is a revolutionary new cooking and warming fuel that is 100% all natural, organic, and non-toxic. Until now, other cooking and warming fuel cans on the market were filled with dangerous petroleum-based ingredients and produced harmful vapors while burning. Whether you are catering, camping, or simply prepping supplies for an emergency, BioFuel is a safe and natural alternative. 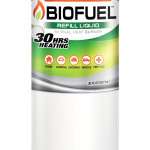 Each BioFuel canister burns for an average of 5-7 hours, twice as long as our leading petroleum based competitor. BioFuel also boasts a 5-year shelf-life – so your burner cans will always be ready when you need them. 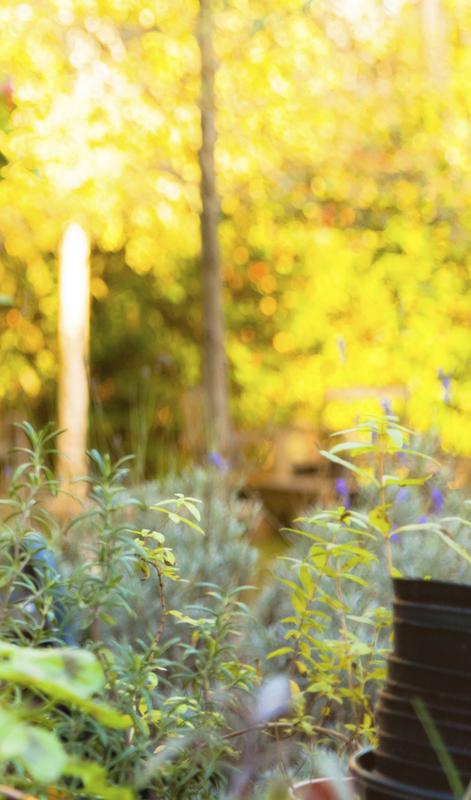 Our mission behind creating BioFuel was simple! 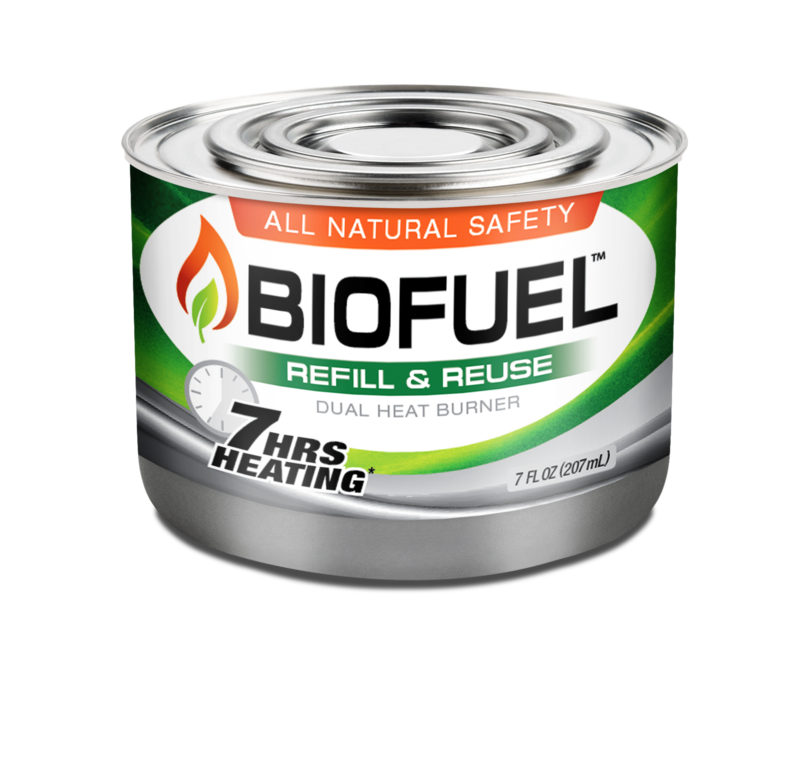 Create a safe and affordable cooking and warming fuel that our customers could “refill and reuse.” After the initial 5-7 hours worth of fuel that comes with each BioFuel burner can, you can purchase our refill fuel in 15-ounce or 30-ounce bottles and refill your burner cans at home or on the go!